Town Councilors are expected to begin searching next week for a new municipal leader after the resignation of the latest town manager on Tuesday evening. 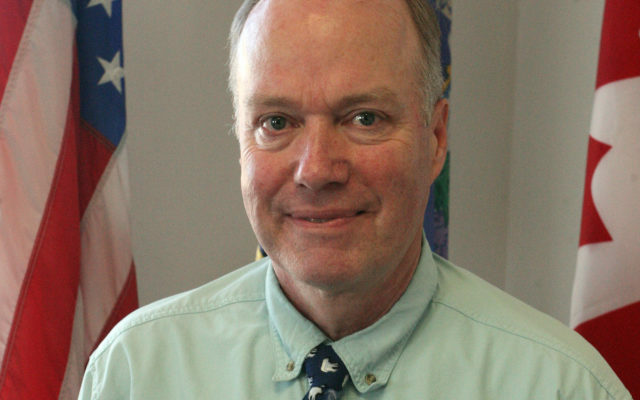 HOULTON, Maine — Town councilors have begun searching for a new municipal leader following the town manager’s resignation last week. William D. MacDonald resigned suddenly on Sept. 4 after less than nine months on the job. No reason was publically revealed for the resignation. He was not present that night at the Council meeting, the majority of which took place during an executive session with Town Attorney Dan Nelson. Councilors appointed Town Clerk Cathy O’Leary to serve as interim town manager, a title she has held numerous times in the past. O’ Leary said that councilors approved a motion to pay MacDonald three months salary and health insurance benefits. She said that the former manager had been receiving a yearly salary of $79,000, so he will receive approximately $18,228 over the next 12 weeks. He was paid $75,000 initially, but the salary was increased after a six month probationary period, according to his contract. MacDonald was unanimously approved as Houlton’s town manager during a special council meeting on Nov. 6, 2017, and began work on Nov. 28. He replaced Butch Asselin, who left the post after three years to pursue a similar job in Oxford. Asselin also served as Houlton’s police chief for seven years (2007-2014). Questions about what led to the town manager’s resignation remain unanswered, as councilors either did not return calls seeking comment or said they could not discuss the matter. Council Chairman William McCluskey said he was willing to answer questions about the resignation but was prohibited from doing so. “I cannot speak about the resignation,’ he said. Councilor Raymond Jay also said he could not elaborate on the reason for the resignation. MacDonald did not respond to a message seeking comment. The search for a new manager has already begun, according to O’Leary. Councilors met in executive session for about a half hour again on Monday, Sept. 10, to discuss the matter. They did not take any action following the session.